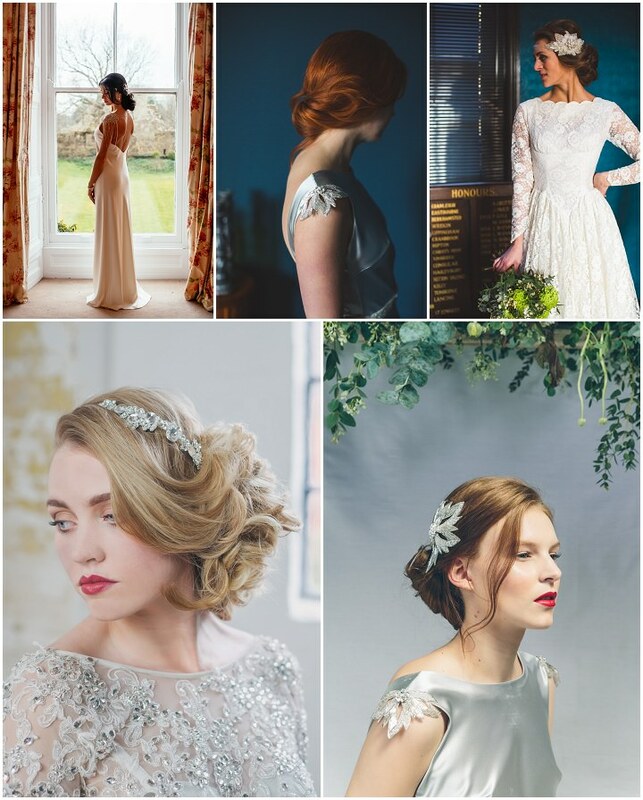 Today I have enlisted one of the blogs wedding experts to talk to you about wedding hair. 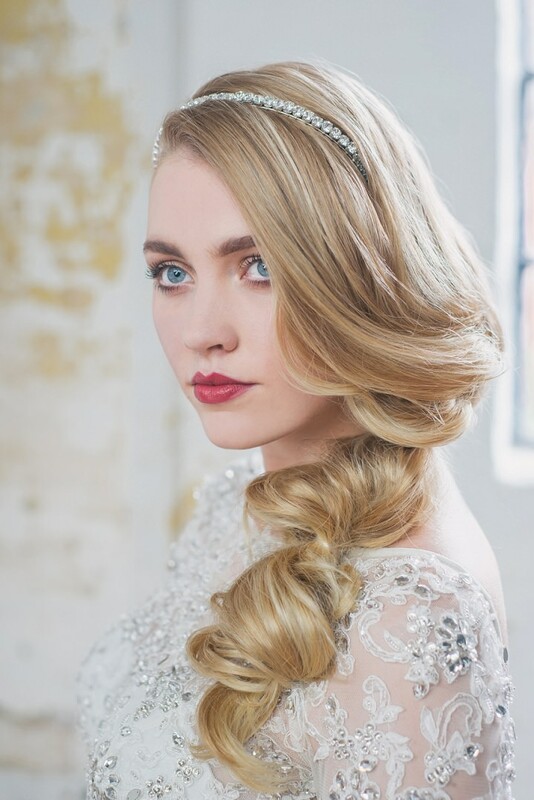 Jenn Edwards is the Blogs resident hair and makeup expert and today she is here to talk you through the many dos and don’ts of wedding hair and how to avoid a wedding hair disaster! Jenn has also brought in four of her wedding expert friends to offer their words of wisdom. This is a jam-packed post so make sure you have a cuppa and a notepad as you may want to jot down some ideas! 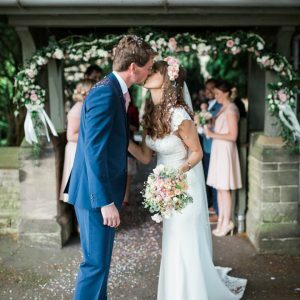 As a bride-to-be you will undoubtedly spend hours trawling instagram and Pinterest for hairstyles, folding the page corners in your bridal magazines, and using up all your phone storage with saved images. 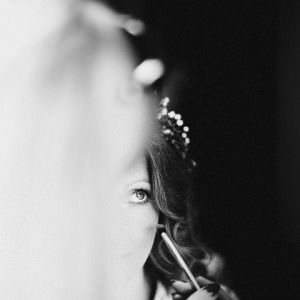 It’s completely normal to feel anxious and overwhelmed, for most brides their wedding day hair is almost as important as the dress. A hair stylist has to understand the foundations of the chemistry and structure of the hair before they can begin with the artistic design. The process begins with analyzing the entire person. We have to recognize facial shapes and give consideration to elements such as wave pattern, space, proportion. We have to have good product knowledge and we spend much of our time handling hair that is very thick, very thin, damaged, flat, flyaway, frizzy…..the list goes on. We should also give thought to the suitability of a style in terms of longevity, climate, dress style, and chosen accessories such as a veil or position of a headpiece. Today we hope to not only inspire you but, also, educate you a little in the hope that you can move forward and make sensible decisions. 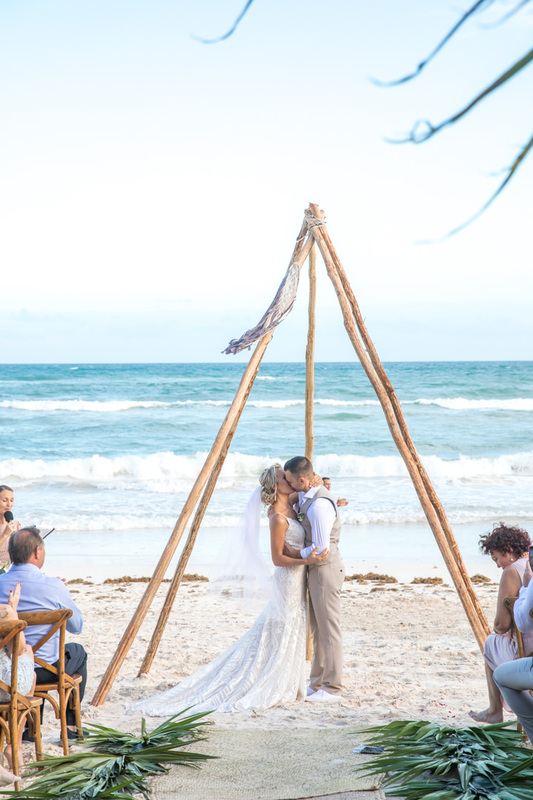 We’ll be covering topics such as selecting a suitable style as well as focusing on a few of the current key wedding hairstyles, things to consider, and why they may look amazing on one bride yet terrible on another. First up we have a few wise words from multi award winning leading expert James White about the overall style selection process. 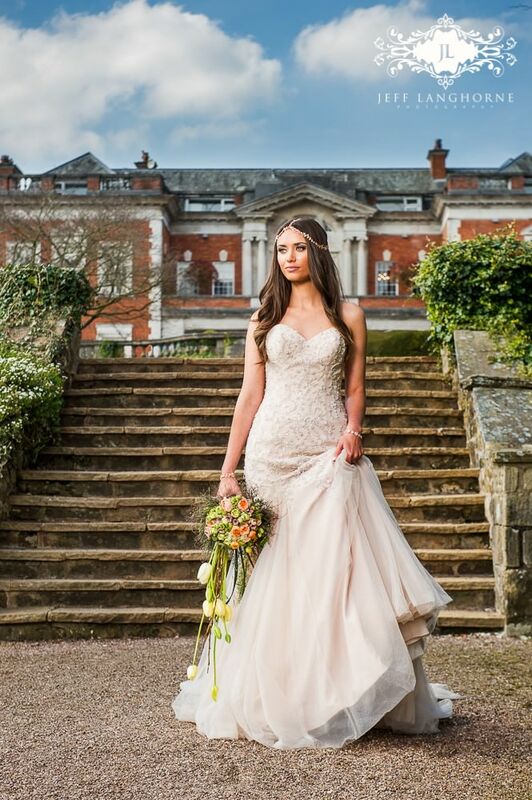 James is one of the UK’s must have wedding hairstylists. He attracts sophisticated and discerning clients and his style is unique, simple, and timeless. ‘Choose a stylist that you feel comfortable with and has a style you desire. Visit them just for a blow dry to get a feeling of how they work. 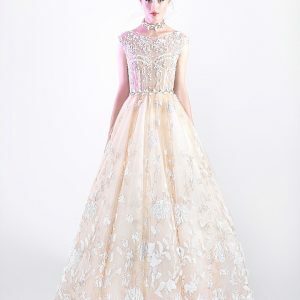 When choosing your style you should take many things into consideration, such as weather, climate of location, as well as the style of your dress. 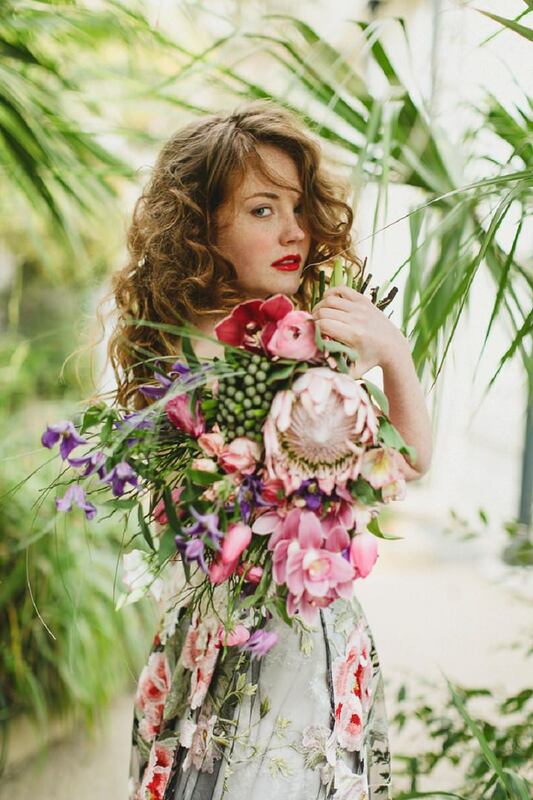 For example if you have naturally curly hair that tends to frizz and you’re having a summer wedding outside, choose a style that works with the humidity. If your dress has an old Hollywood flair you may want to experiment with high glamour! Moving forward we look at key styles and the lovely multi award winning stylist Phoebe Caramitsos focus’s on two very popular hairstyles and the right candidates for these looks. Phoebe Caramitsos, owner of the Flossy & Leigh makeup company, provides clients with a national and international service. Phoebe has worked on various media projects including TV commercials, BBC TV dramas and a number of music videos for international stars. ‘This is what I call the L.A inspired very soft wave, and its one of the hardest to accomplish,…not because of its difficulty but because of it’s staying power/longeivity. Because there are so many ladies out there struggling with fine hair we couldn’t not cover this topic and offer you a little peace of mind. And the lovely Victoria Farr has it covered for you. 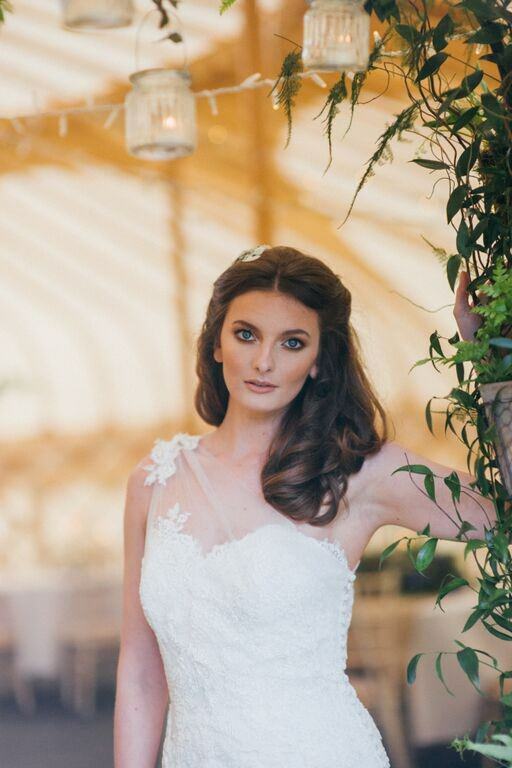 North East based hair & makeup artist Victoria Farr is highly sough after for her unique, chic, bridal styling and provides her clients with a national and international service. Victoria enjoys a huge romance with France and spends much of her time in Paris working on photoshoots and destination weddings. ‘If you insist on wearing your hair down, I would strongly suggest looking at good quality clip in hair extensions, that have been cut and coloured into your own hair style, to ensure this looks as close to your own hair as possible. But be mindful, we need to ensure the clips do not show through your hair and that there is longevity in this style for you, the last thing you want is to have the curls fall out. Alternatively, you could have your hair in a beautiful tousled style, with or without the extensions (which could provide extra volume). Back to Jenn – ‘Moving on to finish on a few more classics – Chignons, Braids, Plaits, Ponytails, curly do’s and short do’s. Images here are from my own portfolio’. 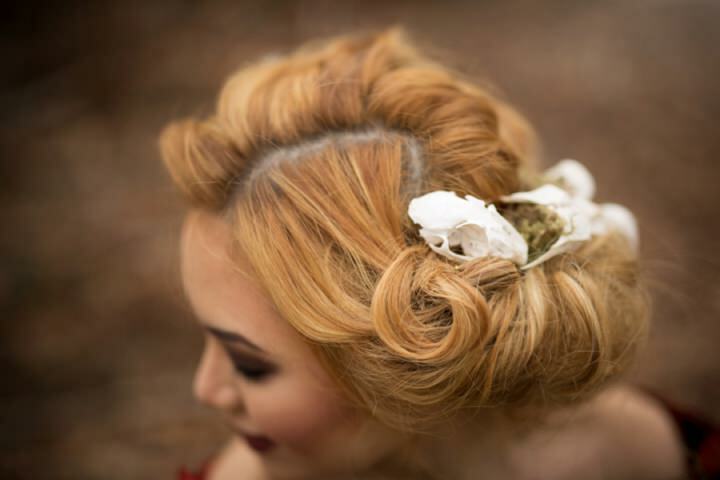 The ‘Chignon’ – a timeless classic. A Chignon is quite simply an updo, which sits in the nape of the neck, and there are many variations of this style. The below variations are what I like to call a ‘polished Chignon’, as apposed to a ‘messy Chignon. This style is extremely versatile so great with all face shapes as you can take all the hair back off your face or leave some face framing wispy bits down if you have a rounder face. A fringe is not usually a problem either. 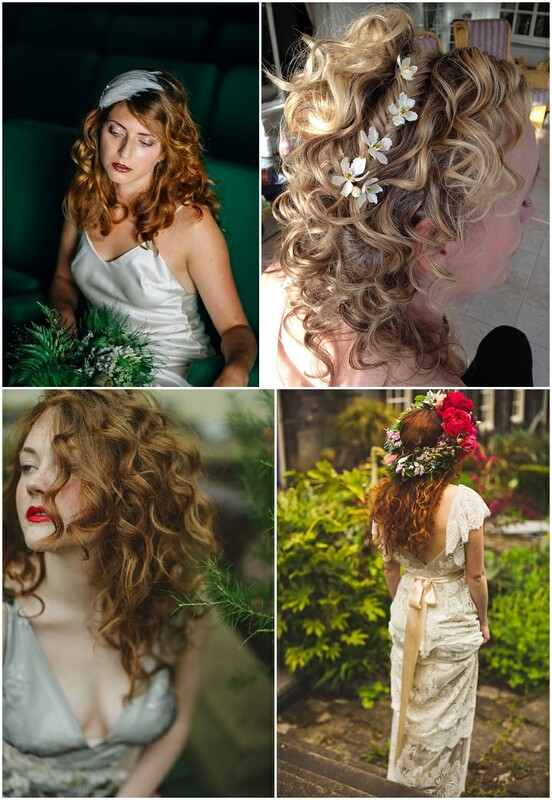 In these images I used a large curling tong to give a softer, relaxed, finish. Perfect for brides with a hair length which is below the shoulders and of medium thickness. Hair extensions can be used if you have very fine hair. This style is not easy to achieve if you have huge amounts of hair. You would be better suited to a similar style such as a low Fishtail Plait bun as the hair can be woven tightly together and pulled in yet it still has a relaxed vibe. The more hair you have, the more space it’s going to need to be pinned into position and please remember we’re talking the nape of your neck here! The Fishtail Bun or a Braided Crown is perfect if you have serious amounts of hair but want a relaxed vibe. You wont pull this style off if you don’t have long thick hair I’m afraid. Also, If you have your heart set on this kind of look but you have Brunette hair, you could be heading for disappointment. The success of Braids and Plaits lays in the texture and tones of Blonde hair. If your silky poker straight hair is a concern simply because you want it curly but have never managed to get it to hold a curl, for more than 3 minutes, then the chances are that us professionals will struggle with it too. We’re not magicians! 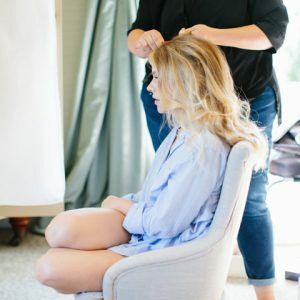 There are products than can help and techniques such as pin curling or using heated rollers, which allow the curls to cool and set, but you may want to rule out a down do altogether if you fear it will still end up in a flat, tangled, mess half way through your wedding day. A lovely alternative is the Beaded Ponytail. As the name suggests, the ponytail is divided into sections to look like a string of beads. Although the below image is a slightly ‘un done’ version of this for a soft and feminine vibe. I created this by curling the hair first using jumbo Tongs then I carefully manipulated the hair into a low side ponytail and continued to secure the pony into further sections using small clear elastics. I then selected a small section of the loose ends and the bottom of the pony and, holding it firmly, I gently pulled each section upwards (holding the elastics) forcing that section to ‘puff’ out into a ball shape. It sounds complicated but it’s actually very easy and very effective. Curley hair For all you naturally curly beauties out there, my only advice is; own it! I would advise against asking for something sleek or complicated on your wedding day.You should be well aware of the pit falls of having naturally curly hair by now! 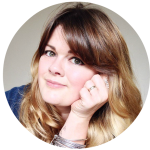 It’s not all bad though – Whilst it may drive you crackers at times, bare in mind that us ladies with flat, straight, lifeless, hair would give our right arm for your volume, body, and texture. Remember that keeping your hair in optimum condition and careful selection of products is key. My kit wouldn’t be complete without TIGI Curls Rock Amplifier, AVEDA be curly, and John Frieda Moisture Barrier Intense Hold Hairspray. 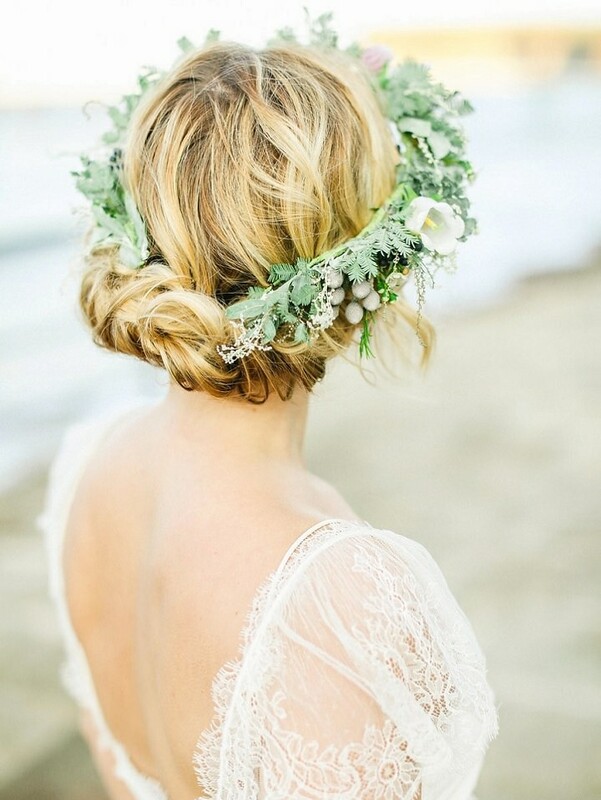 Adding fresh flowers, a beautiful hairpiece, or a plait, is sometimes all that’s needed to create a pretty bridal look. Short hair Short hair can look beautiful and equally as feminine as long flowing tresses. The focus should be purely on its texture and overall shape. To create the look below on Izzi’s bobbed haircut I used a medium curling wand a did a good amount of scrunching and ‘fluffing’ beneath a fine flow of Elnette flexible hold hairspray to get that ‘un done’, texturized, finish. I then pinned random sections at the back and secured a few delicate fresh flowers. 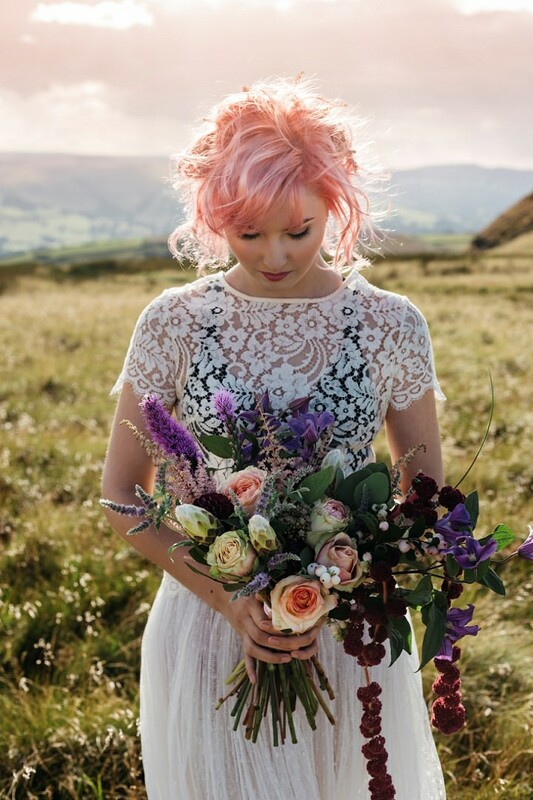 This is a stunning look for the festival or boho bride and looks great on all hair colours. Although we do love Izzi’s Pink hair. This would also be an ideal style for anyone with very fine, flyaway, hair. Don’t book anyone without plenty of research first, but do get in there early doors as a good stylist gets booked up very quickly. Budget should never be your first priority (if you can help it) so avoid blowing most of your budget on things less important than your hair and makeup. Please put your trust in your stylist and be open to their suggestions. Be patient; a trial can often take far longer than you anticipate and it’s completely normal if your stylists’ first attempt is not ticking all the boxes. Communication is of paramount importance and you must speak up at the time of the trial so the relevant adjustments can be made there and then. We have covered a lot today but if you do have any questions for me or would like to leave a comment please do so below. 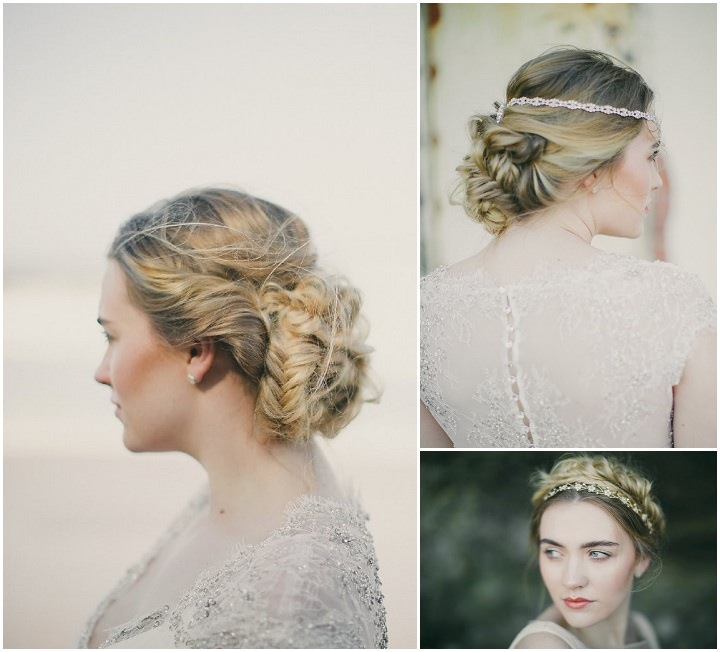 I hope all our Boho ‘bride-to-be’ readers have an enjoyable experience when it comes to both their hair trail and on the wedding day itself. A huge thank you to today’s experts; – James White, Phoebe Caramitsos, Catherine Elizabeth and Victoria Farr for their input and invaluable advice. From my experience, the simpler the better. Why, hmm simplicity is best and usually works with most faces. The hair needs to suit the rest, face, make up, dress etc..
some beautiful hairstyles here, I must admit I love the flower garland style it looks so classical, natural and beautiful.